Make apple scented lip balm with this lip balm making project. 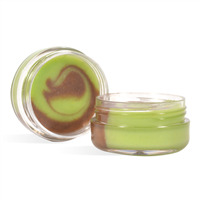 Lip balm base is used making this very easy to complete. 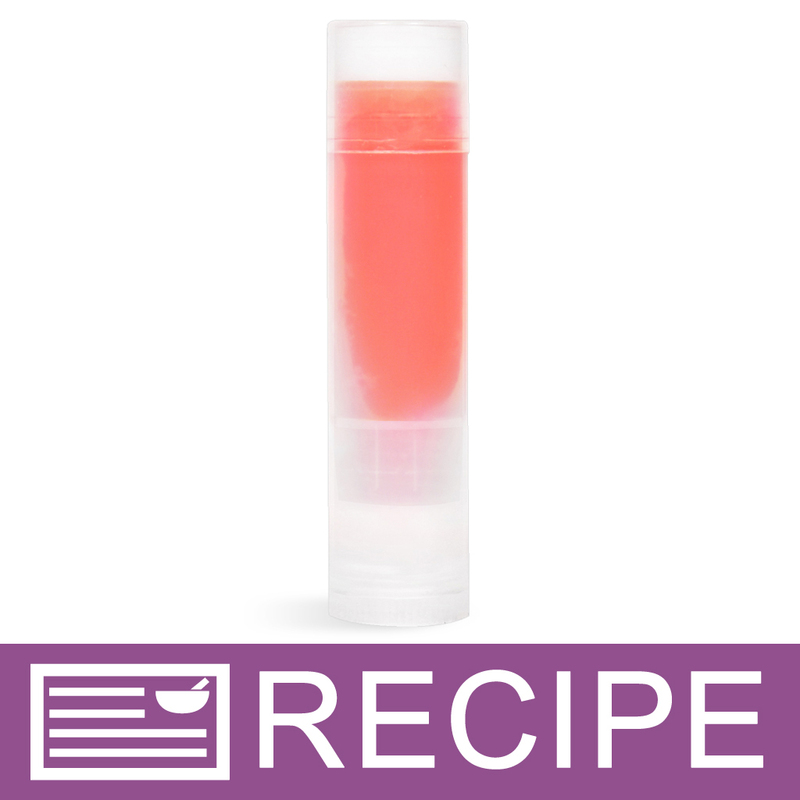 Simply melt the lip balm base, incorporate the red color and apple flavor oil, and then pour into the natural lip tubes included. This lip balm packaging is semi-transparent allowing the red color to show through. Finish with your own label if selling these to others. 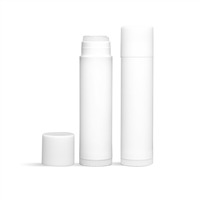 You Save $9.50 by purchasing this kit rather than buying the items separately.